Our little Goldies Lorikeet won McKenzie's heart at the Circleville Bird Fair. 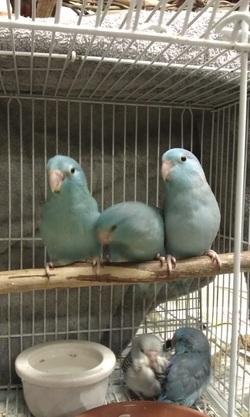 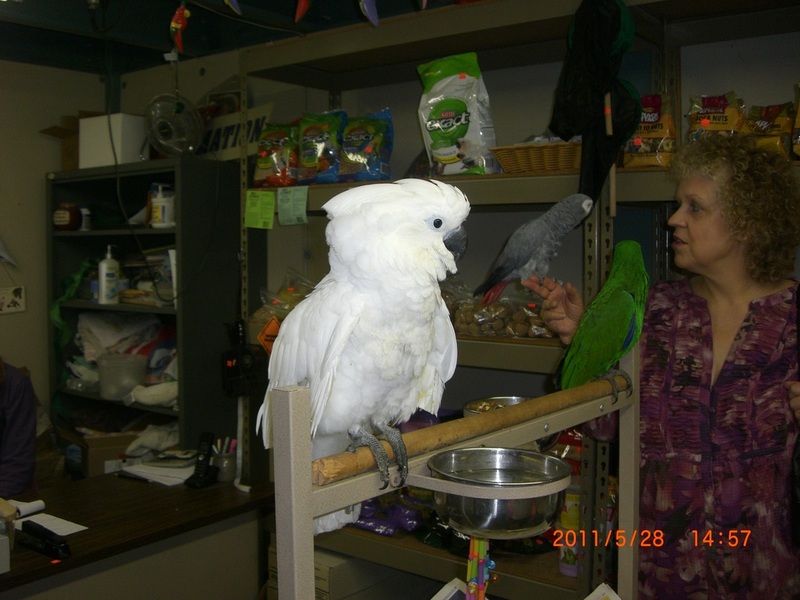 Raised by us here at Silvernite Aviary, she found her forever home. 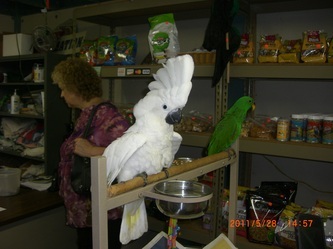 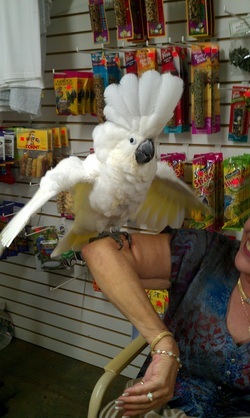 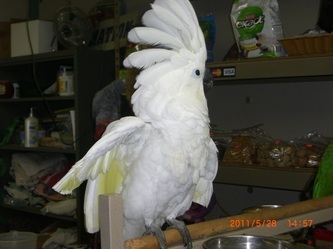 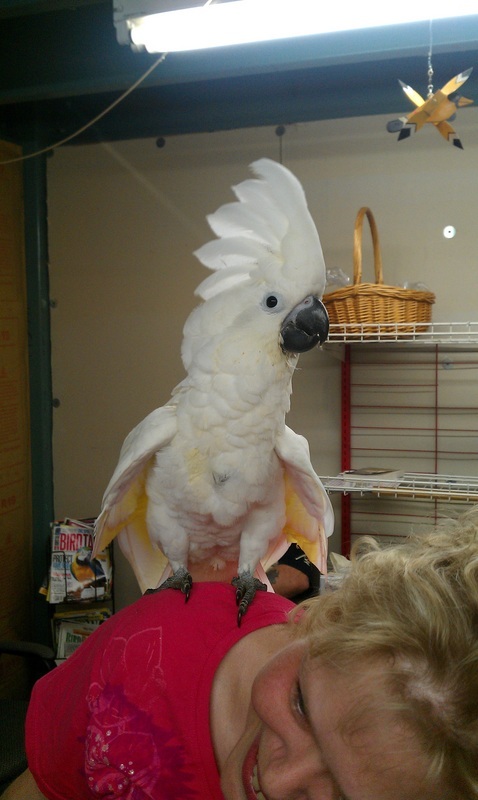 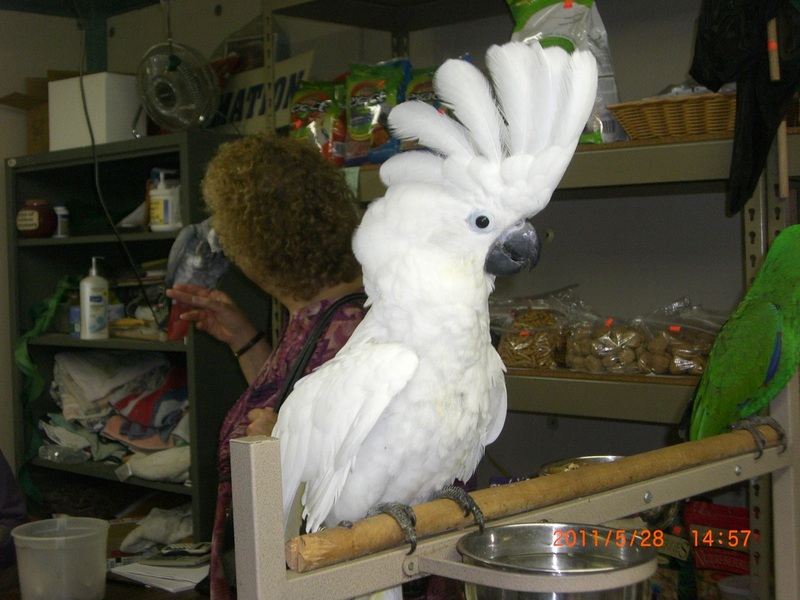 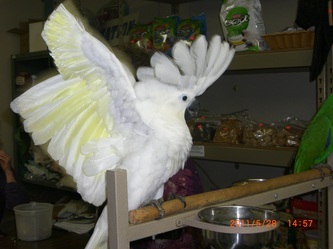 McKenzie is no stranger to birds, she has been owned by a green cheek Conure and 2 budgies previously! 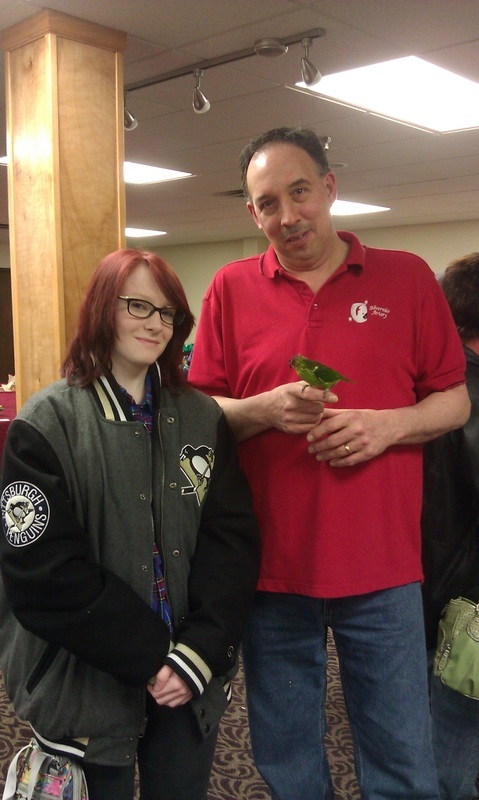 McKenzie is in the 12th grade at Shaler school and works for the Pittsburgh Zoo. Congratulations to both!! 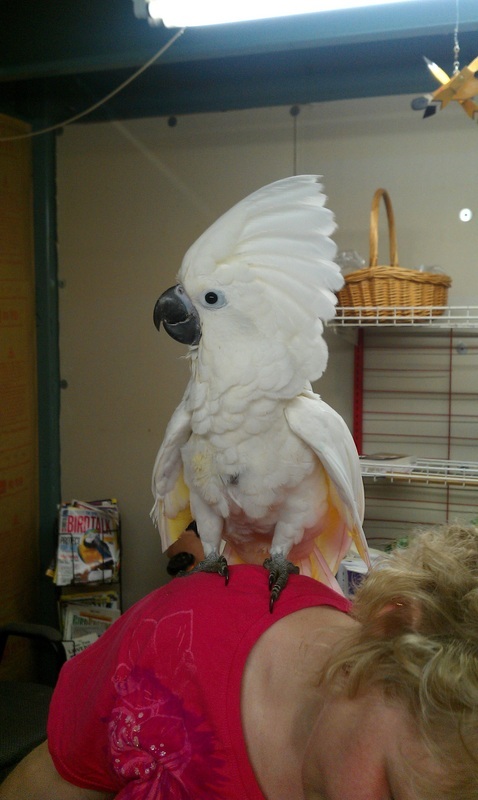 Mattie is still being weened, but hopes to be going home with Priscilla by the end of June!